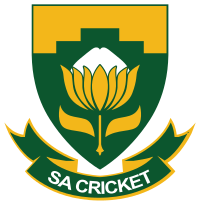 The Proteas is the nickname of The South African National Cricket Team who is also known as King Protea. South Africa Team is administered by Cricket South Africa and has been the member of International Cricket Council (ICC) since 1909 and got Test status in 1889. Now SA is the permanent member of Tests, ODIs and T20s Internationals. 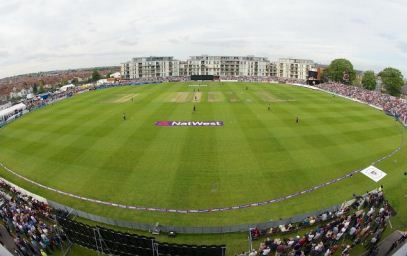 When England was hosted in 1888-89, first class and international cricket were entered in South Africa and since then the team grew up decently and became the good team in the 20th century. 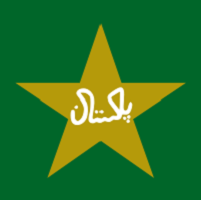 Though team played superbly against Australia, England and New Zealand through the 1960s but was banned by the ICC commenced by Global Sporting Bodies. 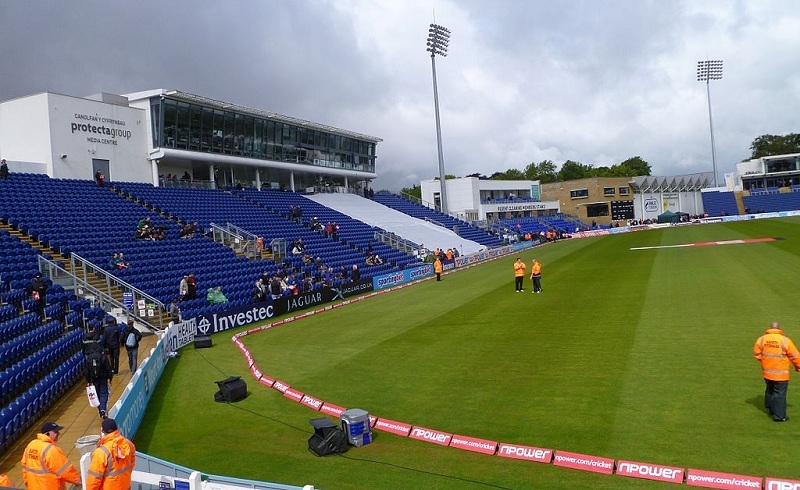 When the team was banned three players of South Africa were the best players who outplayed Australia, their names were Mike Procter, Eddie Barlow, and Graeme Pollock. South Africa was remained banned until 1991 and it was given a clean chit to play, later South Africa played against Pakistan, India, Sri Lanka, and West Indies for the first team since 1960. South Africa has been the most decent and strong team in Tests, ODIs and T20 Internationals. Till to date, SA has produced many outstanding players like AB De Villers, Hashim Amla, Kagiso Rabada, Lance Klusener, Allan Donald, Makhaya Ntini, Shaun Pollock, Jacques Kallis, Graeme Smith, Dale Steyn,, and Faf du Plessis. Jimmy Sinclair of South Africa holds the record of highest strike rate in the History of Cricket. Reggie Schwarz is regarded as the founder and master of googly and is the first ever best googly specialist.